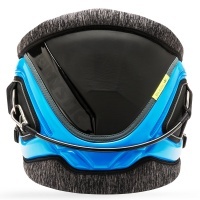 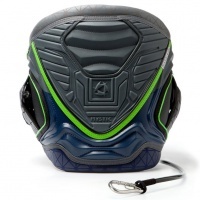 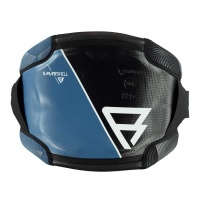 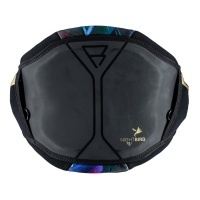 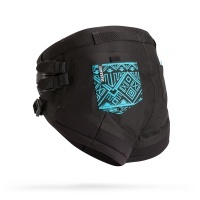 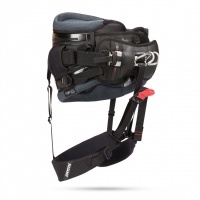 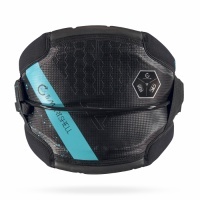 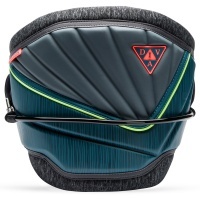 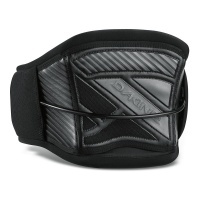 This is a great supportive seat harness for kitesurfing. 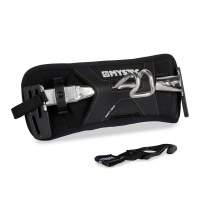 This comes as harness only and you would need the separate spreader bar in a 6in or 10in bar. 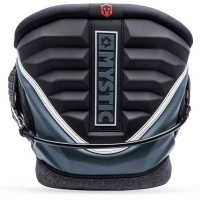 The Mystic Aviator Seat Harness is back for 2017 with an all new colour range. 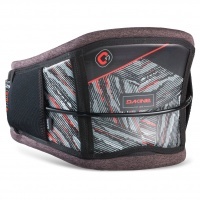 Featuring un matching support and comfort for traction based kiting activities! 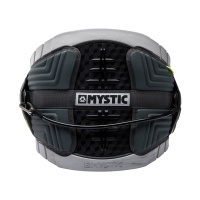 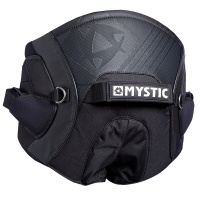 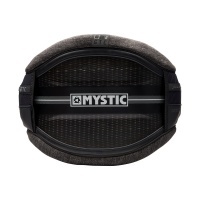 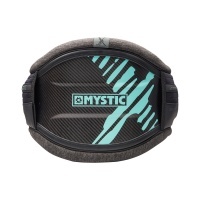 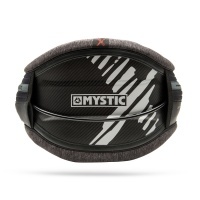 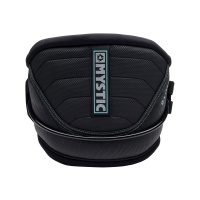 The Mystic Aviator is a Seat style harness that is quite low profile and easy to use. 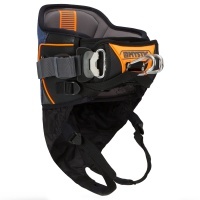 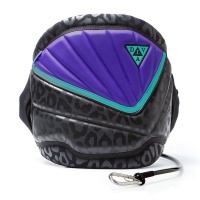 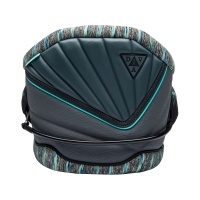 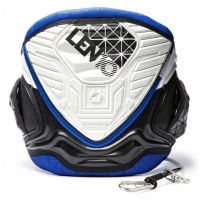 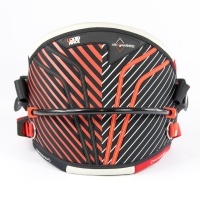 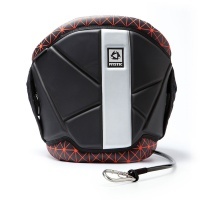 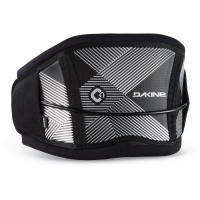 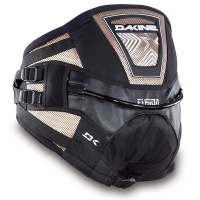 Great for land kiting or Kitesurfing for those riders that prefer a seat style harness. 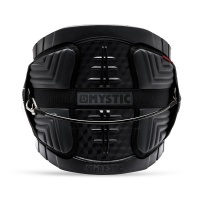 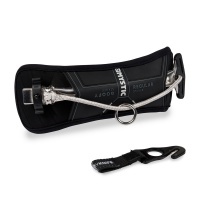 Mystics easy to use, anti ride up spreader bar with all new front leash attachment has landed. 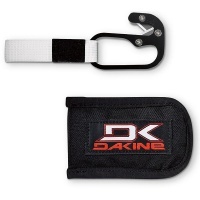 Simplicity and perfection made even easier. 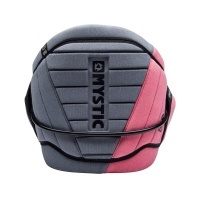 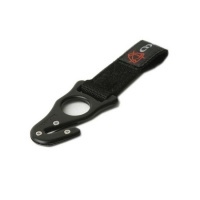 The Surf Clickerbar by Mystic is compatible with both goofy or regular stance riders and comes with an integrated knife pocket and a knife! 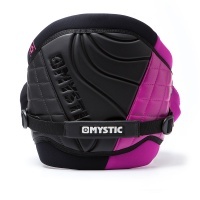 The Mystic Diva Harness is here providing that style, comfort and performance that even the highest caliber of women riders will admire! 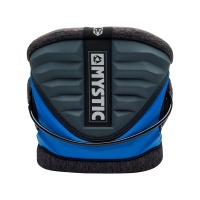 Now with banana bar. 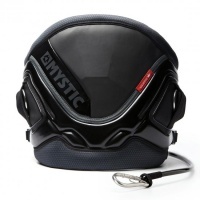 The Mystic Dutchess is back meeting absolute top end performance with style and comfort. 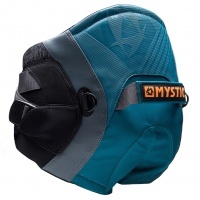 With this whole new look you're bound to turn some heads! 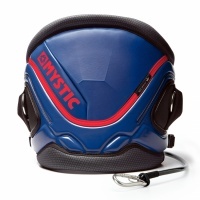 Unleash your Passion for kitesurfing, whether complete beginner or been riding for years! 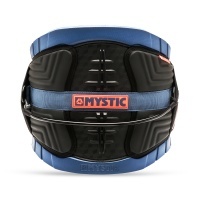 The Mystic Passion Harness is just what you need to make your ride comfortable!